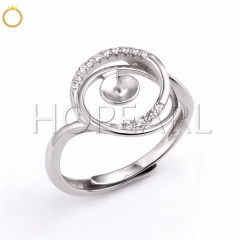 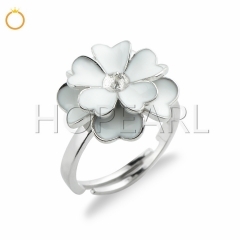 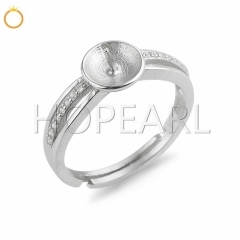 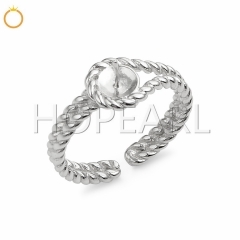 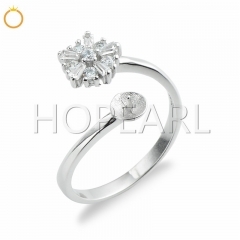 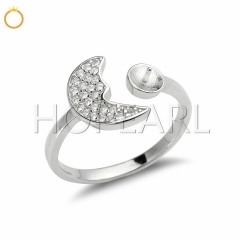 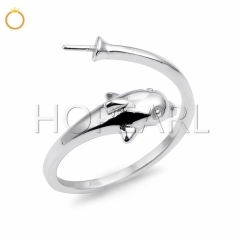 Material: 925 sterling silver, clear cubic zirconia. 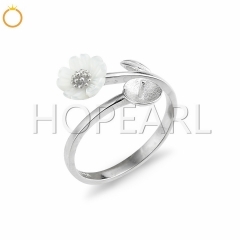 Recommended size: 5-6.5mm pearls and gemstones. 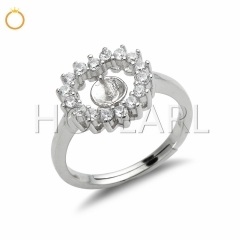 SSR143 Cubic Zirconia Flower Ring Settings 92..
SSR135 Zircon Encircled Ring Pearl Mountings ..
SSR77 Flower Ring Settings for Pearls White S..
SSR47 Dolphin Design Ring Findings 925 Sterli..
SSR60 Cubic Zirconia Adorned 925 Sterling Sil..
SSR122 Ring Pearl Semi Mount Middle Layer Pav..
SSR125 Twisted Band Ring Solid 925 Silver DIY..
SSR131 DIY Pearl Mounts Moon 925 Sterling Sil..
SSR108 White Flower Cluster Ring 925 Sterling..